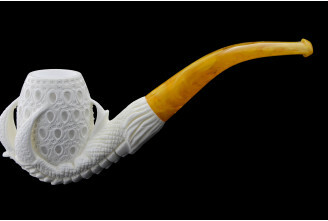 "Fabrication artisanale" is the french for traditional and handmade production. 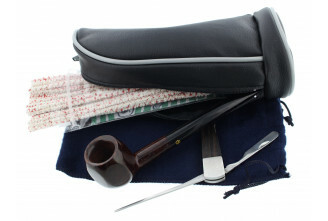 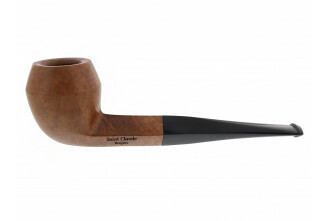 All theses pipes and accessories are made in Saint Claude area (France). 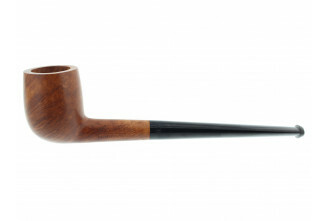 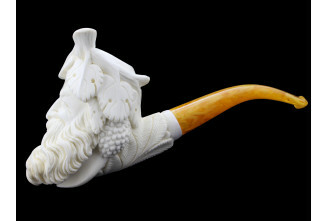 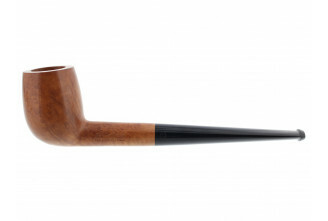 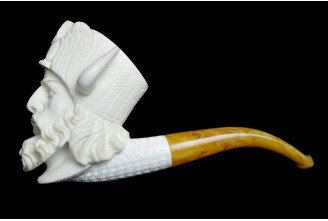 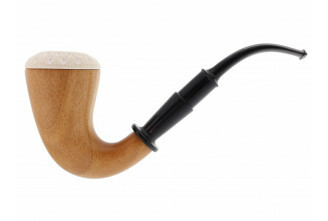 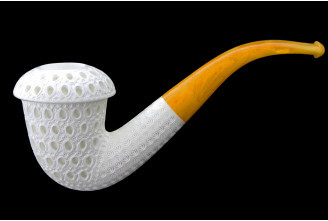 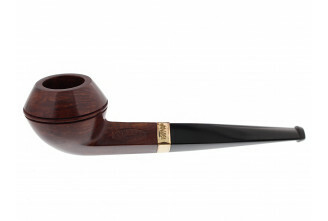 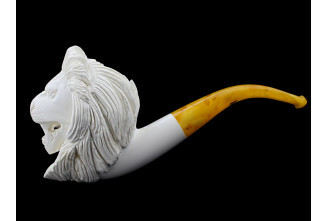 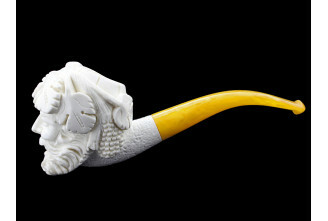 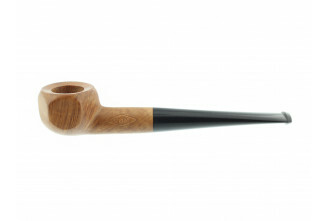 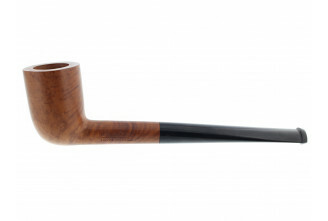 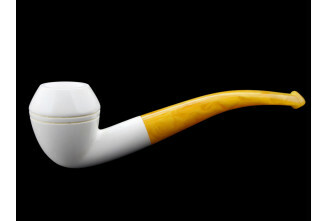 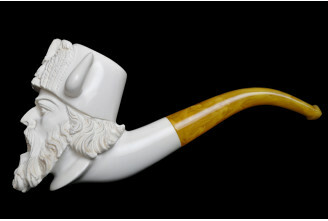 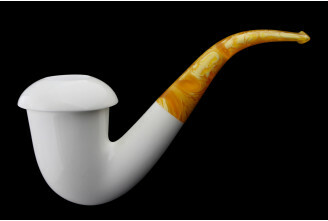 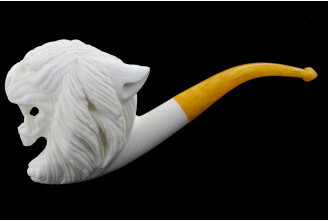 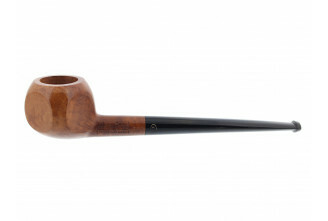 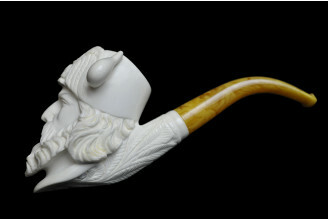 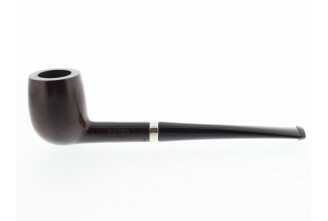 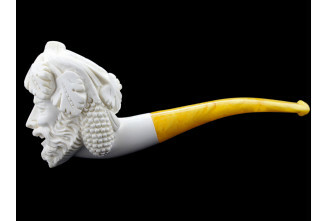 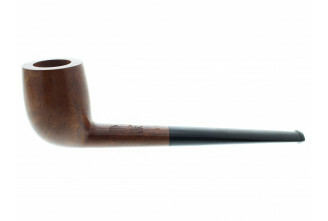 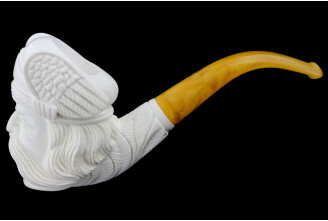 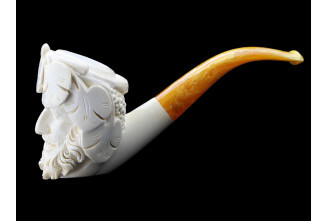 All the pipes are being produced in limited quantities.